It has been a busy Summer Term in Athletics for Cheam students, from Year 7 - 10, competing in a variety of competitions hosted by Sutton Schools, Stanley Park, Sutton Grammar and John Fisher. 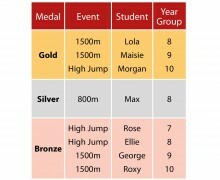 Cheam have performed well in these competitions, however the athletics in Borough has been very strong this year. 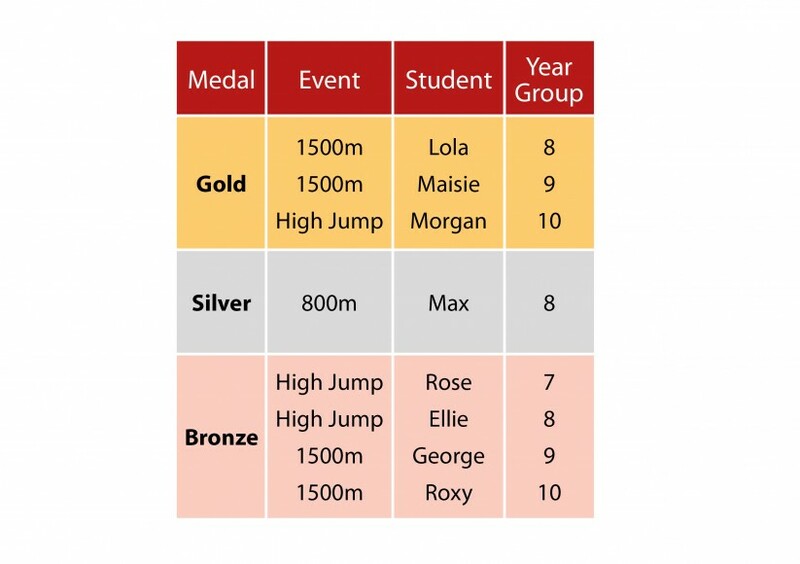 Three Cheam students, Max (JB 800m), Maisie (JG 1500m) and Roxy (IG 1500m) represented Sutton Schools at the annual Surrey School Athletics Championships on Saturday 9th June, which is the selection pathway for the English Schools' Athletics Association Championships. 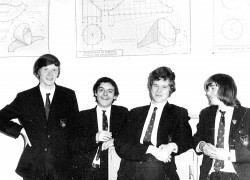 All students performed well in their events. Maisie (Year 9) demonstrated her talent in the 1500m winning Gold in a time of 4.36.20, breaking the Championship Record for the event and easily qualifying for the English Schools' Athletics Association Championships. 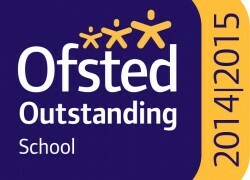 Maisie will represent Surrey Schools at the competition in July. Good luck Maisie! Sixty-six students from Year 7 - 10 competed at the annual Sutton Borough Athletics Championships, hosted by Overton Grange and Glenthorne. It was an eventful day for the students competing in heats and finals for their events. 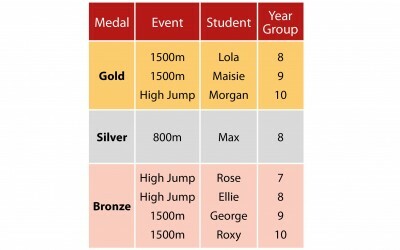 Despite strong competition from the other schools, we had some outstanding performances from our students who deservedly achieved medals (please see table). Well done to all the students that competed, it was a fantastic day which we all enjoyed! A special congratulations to all our medallists.